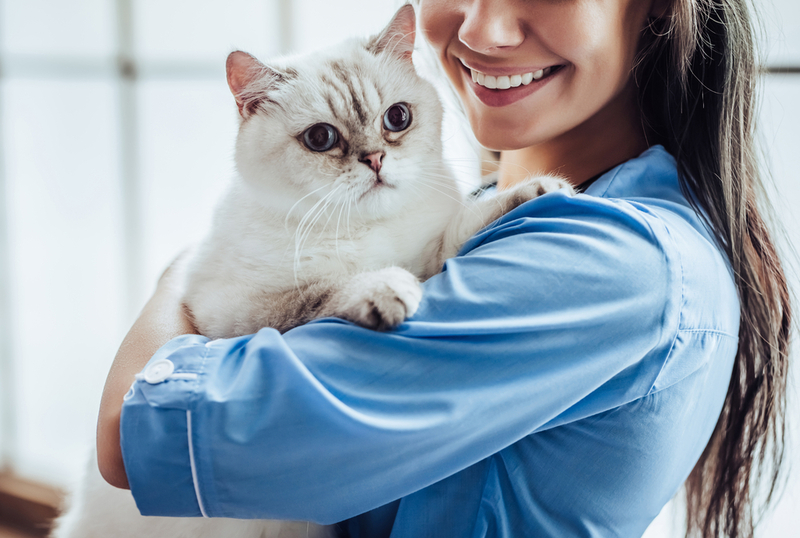 If you are a compassionate and committed pet parent, you will be dedicated to ensuring that your furry, feathered or scaly family member is healthy and safe from harm. 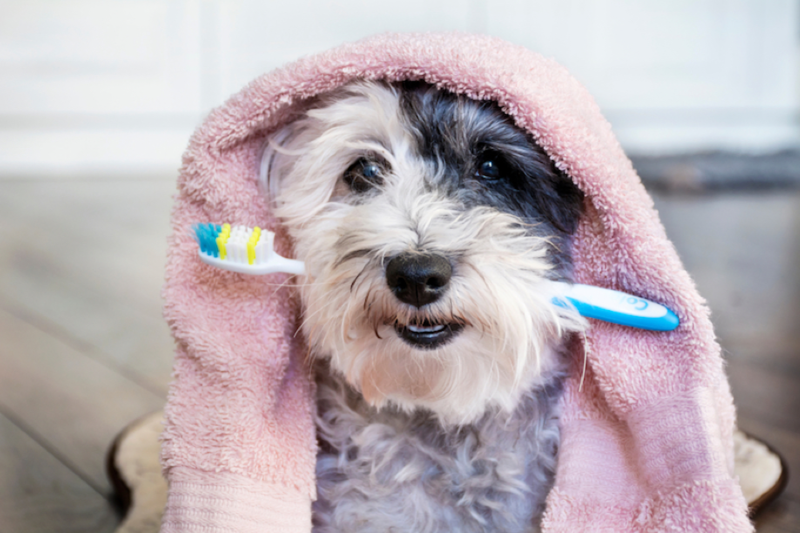 As such, one of your key responsibilities will be understanding the risk posed by parasites and how to keep your pet safe. Ticks are one of the most common types of parasite to affect domestic animals in the United States. 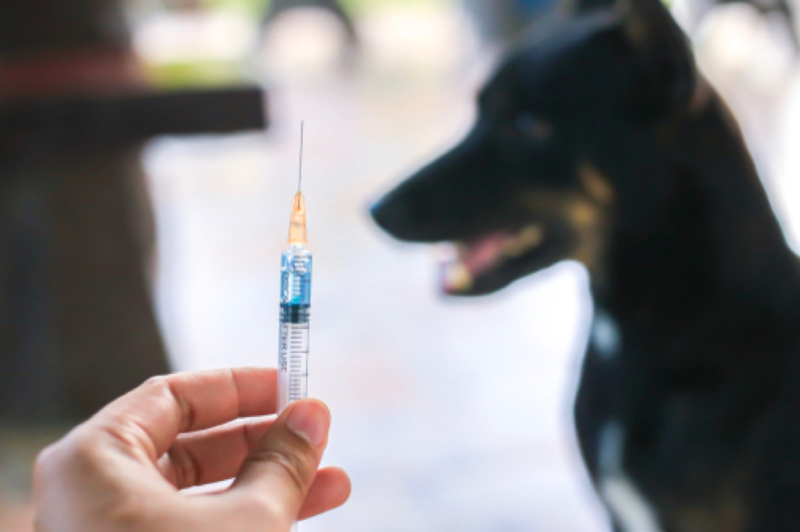 While there are many different preventatives available, veterinarians across the country still see a considerable number of tick-infested animals each year. This is especially true during the warmer months of the year when ticks are more prevalent. Ticks are actually related to spiders and there are many different varieties across the United States. They normally reside in grassy, wooded area where they wait for a host to wander by, clinging to their fur and then making their way to their skin where they latch on with their teeth. As the tick drinks your pet’s blood, it will swell in size. Tick problems and their symptoms. Unfortunately, ticks present a considerable hazard. 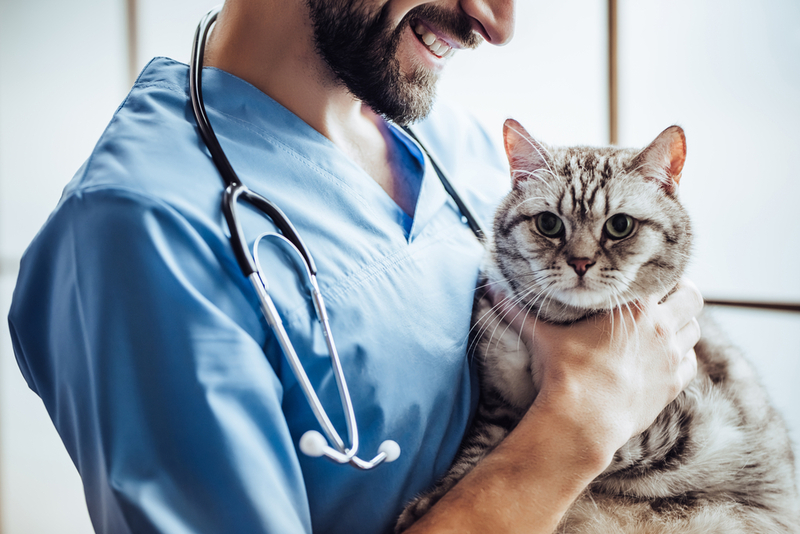 Not only does their bite cause irritation and swelling that can cause your pet to suffer from a persistent itch, they also carry a range of diseases. 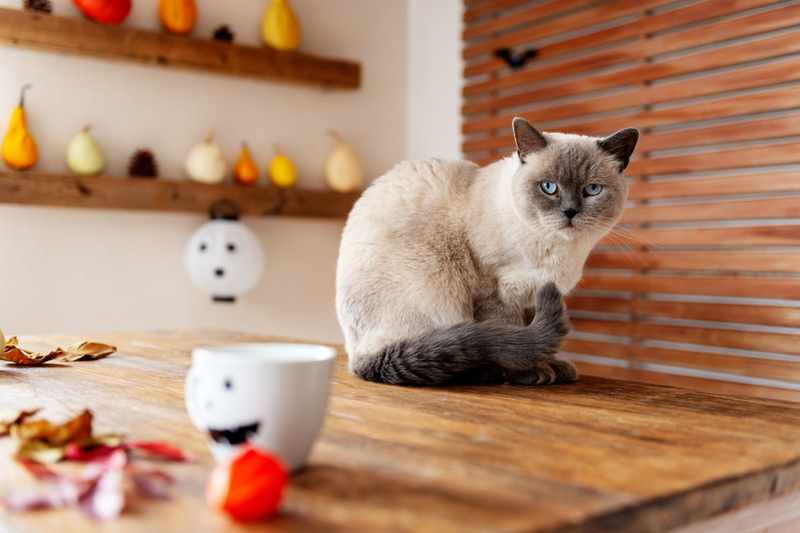 While there is often very little indication that your pet has a tick unless you spot it, an allergic reaction or tick-borne disease could present a range of symptoms. Here are some of the most common tick-carried diseases and what to look out for. Ticks are well-known for transmitting Lyme disease, and unfortunately symptoms can be difficult to detect until several months after your pet has been infected. When they do become apparent they include: fever, loss of appetite, lameness, swollen joints, stiffness and pain. Despite its name, RMSF can be found across the U.S. and can be life-threatening if not treated quickly. Symptoms include high fever, severe headache, vomiting, seizures and other neurological changes. 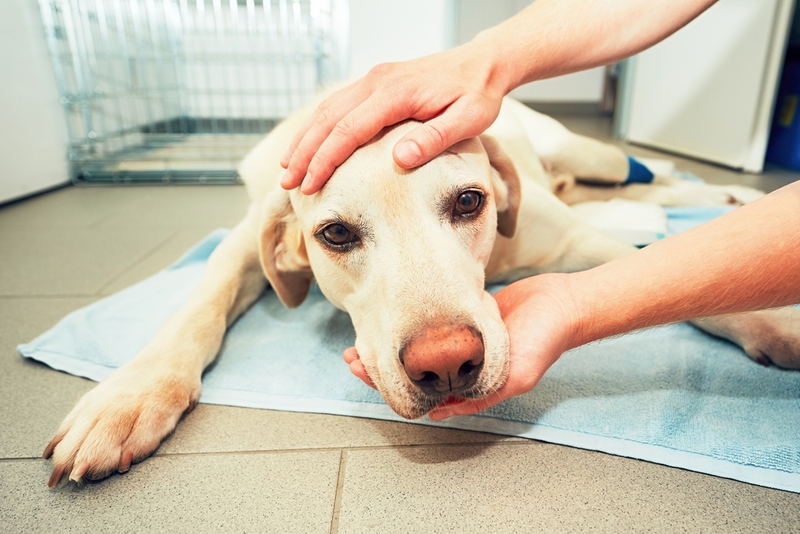 Anaplasmosis is not as dangerous as some other tick-borne diseases, but still presents with a board range of debilitating symptoms including chills and shaking, fever, head pain, lethargy, loss of appetite and a cough. Babeosis is a disease that infects red blood cells and can cause anemia to develop. Other symptoms include sweats and chills, fever, body aches, lack of appetite and weight loss. 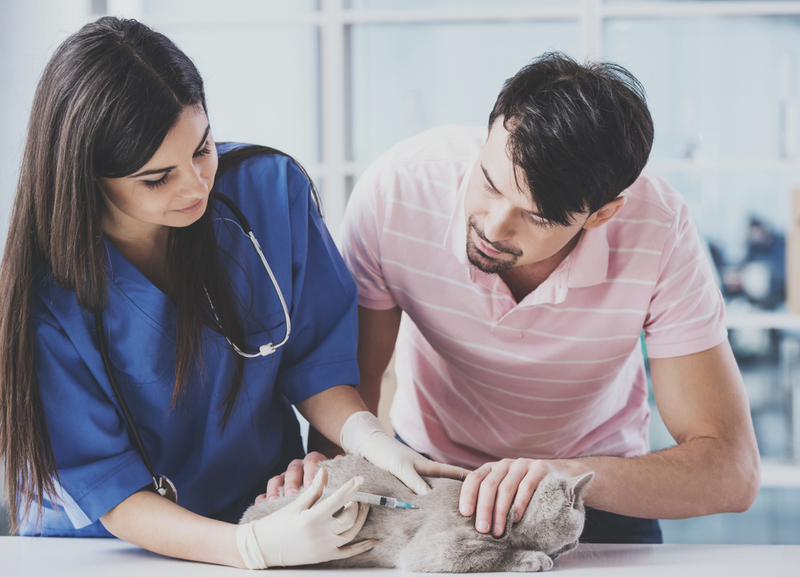 Ehrlichiosis is a serious illness, but one that can be treated and can generally offer a good outcome for pets if treatment is prompt. Symptoms include abnormal bruising/bleeding, fever, lethargy and poor appetite. In the case of any tick-borne disease, quick diagnosis and treatment is crucial for your pet to make a good recovery from her infection. In addition to the diseases listed above, another condition known as tick paralysis is also a risk to pets. This occurs when a neurotoxin that is found in some ticks enters the hosts blood stream and affects her central nervous system. This can have a range of effects including paralysis and respiratory distress. The most effective treatment for a tick bite is to remove any ticks from your pet’s body. This can be done safely using a pair of sterilized tweezers or a specialist tool, available from most pet stores. 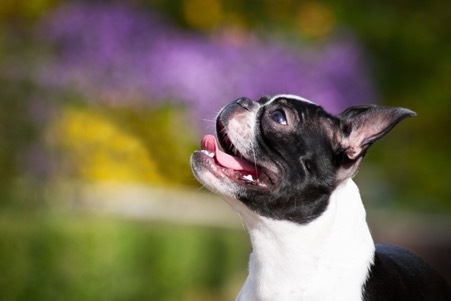 Grasp the tick firmly behind its head and pull firmly without squeezing it as this could cause it to burst and leak infected blood on to your pet’s skin. Occasionally, the tick’s head may remain stuck in your pet. Don’t dig it out – it should fall out naturally in a few days. Make sure you use gloves when removing ticks as you don’t want any infected blood to get on to your skin. Once the tick has been removed, flush it or place it in alcohol to kill it. If your pet is showing symptoms of a tick-borne disease it may be sensible to keep the tick in a clean, re-sealable container so that our vet can test it. For further advice on the symptoms and treatment for ticks, please stop by our Melton Veterinary location in Bastrop LA or call our friendly, knowledgeable team. 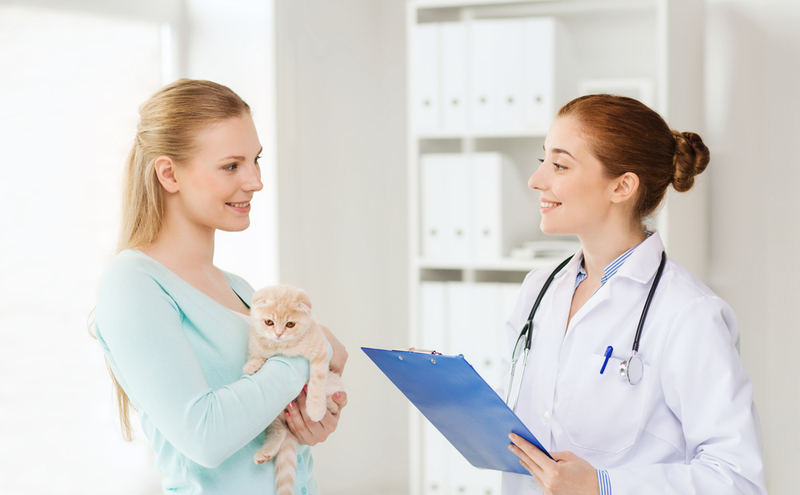 In some instances, our vet in Bastrop may recommend that your pet take a course of antibiotics to counteract any potential infection. These will be prescribed and should be taken as directed.